After Paris, Lille and Marseille, France Biotech stopped over in Nantes to present an overview of the Life Science industry in France. Maryvonne Hiance, Chair of the business association, outlined that their goal was to help science and research startups become world-class companies. 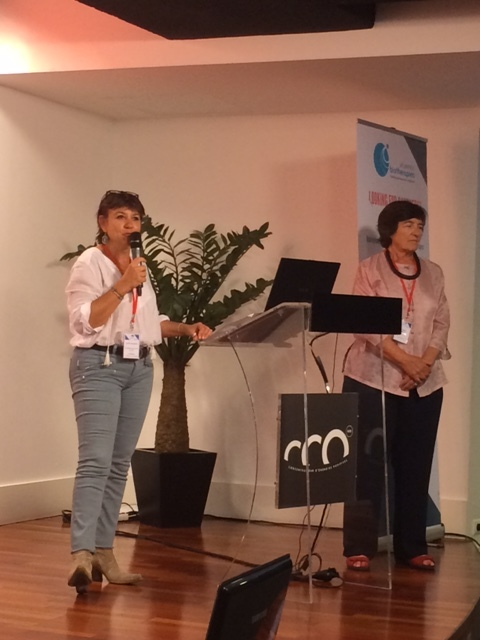 Murielle Cazaubiel, President of the cluster, welcomed the rapprochement with France Biotech, made under the initiative of Maryvonne Hiance, who is also Vice-Chairman & Strategic Director, OSE Immunotherapeutics as well as Vice-President of Atlanpole Biotherapies. 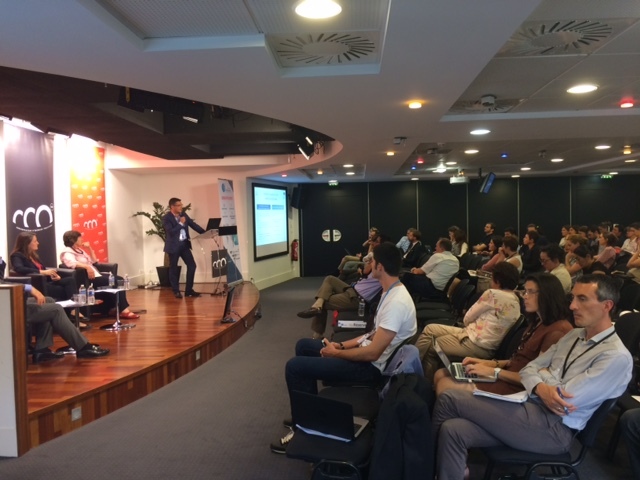 Frankie Trichet, Nantes Deputy Mayor and City Councillor (Innovation and Digital) put the emphasis on the strength of the local cross-disciplinary ecosystem, very conducive to the development of tomorrow’s healthcare, a key issue for the region. Based on a survey conducted amongst 200 businesses across France, the study was presented yesterday by Chloé Evans, France Biotech, with a special focus placed on company classification, international partnerships, trends in the industry, etc. « The Pays de la Loire region has the 4th highest concentration of Life Science companies in France ». If raising funds has seen a regular growth since 2012, capital risk remains quite low. Euronext has established itself as the most active European marketplace in the Life Science industry: it ranks number one in medtech and number 2 in biotech. There is a very solid research base in France (startups can count on a strong science sector, they are ambitious and seek international collaboration). Entrepreneurs from the research sector show dynamism and ambition. France ranks 1st with the highest number of startups created in the health sector. « It’s a very good thing, this is where mergers and acquisitions happen, how complementary businesses get together to become world leaders». We have the highest number of listed companies in Europe, which shows our capacity to raise funds and ensure a long-term future. Venture capital: easy in the initial stage of a startup, but difficult when it reaches 10 to 15 million euros. « It is the Death Valley Curve, a concept that emerged during the past decade. Only 14% of financing comes from venture capital! ». France Biotech has been reflecting on this issue for a while and recommends to earmark savings for venture capital. The association has pushed for a new measure voted by an interministerial committee whereby 7.5% of the earmarked funds would earn 1 billion euros per year. Administrative constraints: Maryvonne Hiance denounces the « excessive zeale » displayed by the French administration. In Belgium, it takes two months for companies to carry out clinical trials while in France it takes two years. No wonder why businesses go to Belgium, Eastern Europe or the USA. She also painted a rather gloomy picture of the use of health public data and intends to work towards improving the situation. Cultural constraints: public/private technology transfer. « Companies aiming to accelerate technology transfer have been operating for several years. They are in pursuit of profitability which is incompatible with providing assistance to research businesses. It is urgent to clarify the situation ». Communication: we need to show that Life Science research is a long process. It is costly but has the potential for high returns. Tomorrow’s healthcare is a major challenge for our society and economy: it is a world market worth one thousand billion euros. « We have to be present and develop new products. Our companies generate employment and create new high-quality jobs », concludes the President of France Biotech.